I had been away from the gym scene for over a year. I was doing at home workout programs which I really enjoyed and was seeing progress but I knew I wanted something new. I wanted someone to push me, to motivate me, to educate me and to hold me accountable. 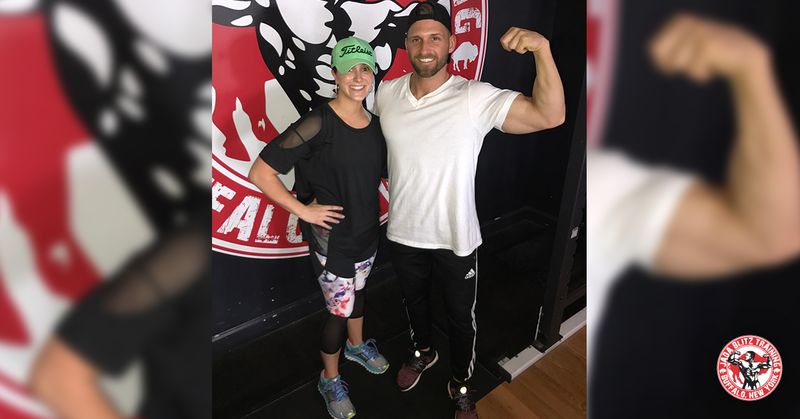 I found all of that and more at Jada Blitz Training and with Justin Draper. It has been eye opening and humbling to say the least. 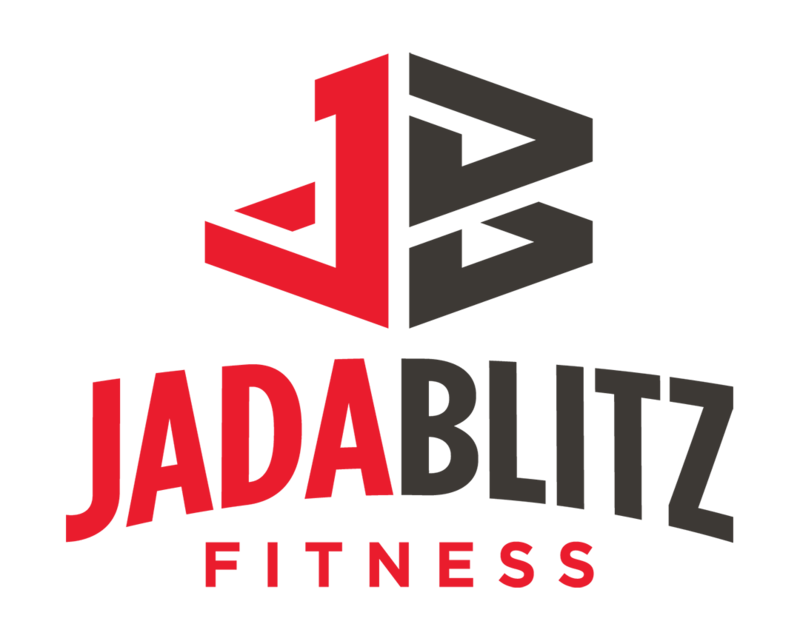 I’m just 6 weeks into my journey but every time I go to Jada Blitz I’m greeted with an energy that I feed off of. Whether it’s the beats they have flowing (the best music pumping all the time) or just everyone around you, all ages, all shapes and sizes working to get better, you can’t help but feel motivated and comfortable. I had wanted to check out Jada Blitz for a while and I was a little intimated but I pushed myself to get out of my comfort zone. I’m so glad I did because I found a gym that makes me want to get better and be better every day. Thanks Jada Blitz Team!